Is it just me, or did December pull a sneak attack this year? It felt like Thanksgiving would never come, then suddenly Christmas was upon us. I wasn’t quite ready, but it’s here, so to welcome the holiday season I’ve teamed up with one of my favorite cookiers, Georganne of Lila Loa to bring you twelve days of amazing cookie-related giveaways! Since I’m sure you’re all wondering what’s in store, I’ll keep this short and sweet. 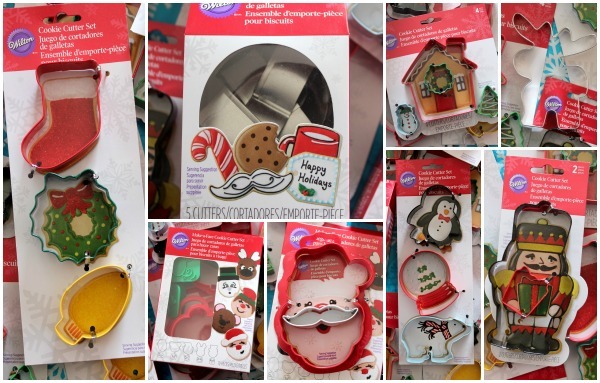 On the first day of Christmas Georganne and Callye (or true loves if you prefer, we’re okay with that) gave to me…an amazing set of holiday cookie cutters! Twenty-five to be exact. Unfortunately, we couldn’t swing a pear tree, but we were hoping after seeing all these fun cutters you wouldn’t notice. Now for all the technical stuff: Three lucky winners will be selected to win the cutters above. All you have to do is leave a comment with your all-time favorite Christmas cookie below. 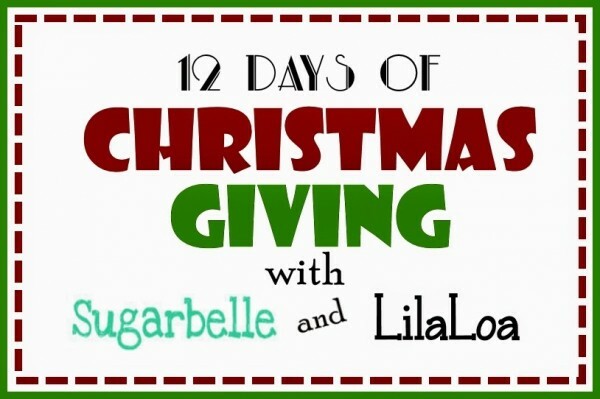 For a few extra entries and just to keep up with all the cool things we have in store (and believe me, they ARE cool) check out Sugarbelle’s and Lila Loa on Facebook. You must be 18 or older to win, US entries only please. The giveaway will end at midnight CST December 8, 2014. I love chocolate cookies of any kind and coconut macaroons are the best Christmas cookies ever. Nothing better than chocolate salted caramel biscotti with a gingerbread latte! I have to go with the classic chocolate chip but light on the chips. Sugar cookies dipped in white chocolate and sprinkled with crushed candy cane….yummy! My favorite Christmas cutter is the tree. There are so many variations you can do! Snickerdoodles rolled in red or green sugar. By far Peanut Butter Blossoms! Mmmm my favorite to eat….. incredibly hard to choose but I would have to say the classic peanut butter with the Hershey Kiss on top. But favorite to make cut out cookies for sure as we always decorate as a family. 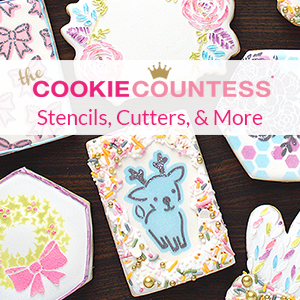 I just wish you could package up your talent & artistry along with the cookie cutters to send my way! 😉 Merry Christmas and thanks for the inspiration! I love gingerbread! It brings back nostalgic memories with my grandmother. The sweet smell of molasses and ginger reminds me of her every time. It’s a tradition I hope to carry o with my 2 girls and their children. My favorite cookies for Christmas are spice cookies and Hello Dolly bar cookies! Favorite Christmas cookie: Lemon drop cookies, a great switch from all the chocolate and peppermint flavors of the season. I like the Santa face cutter! All time favorite: Pecan Tassie! 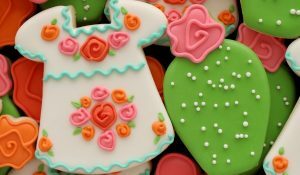 My favorite cookie- mexican wedding cake! Pure tradition and goodness???? My favorite cookie is a soft oatmeal raisin cookie. My favorite Christmas cookies are the peanut butter cookies with a mini Reeses pb cup in the center. Yum! I’d have to go with Snickerdoodle. Something about the cinnamon and sugar makes it feel like Christmas! Sugar cut outs. Nothing reminds me more of Christmas than decorating and eating Christmas cut outs. Favorite cookie is the sugar cookie. I am going to my first Christmas cookie swap and I’m take 4 doz sugar cookies!! 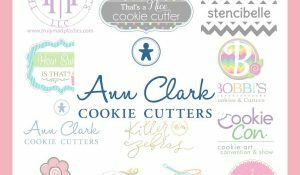 Sugar cutouts cookies decorated with icing and sugar crystals…the best!!! I love the sugar cookies my kids decorate even the really messy ones with tons of sprinkles cause they are so proud of them. My all time favorite cookie is my Mom’s cut out cookie. 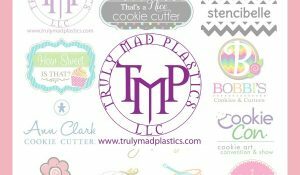 Chocolate No Bake Cookies and Mexican Wedding Rings are two of my favorite Christmas cookies and I also loved my Moms Sugar Christmas Cut Outs also. My favourite cristmas cookies are the German lebkuchen, and the cinnamon stars. Especially when you ate them at a German cristmasmarket when it’s snowing!!!! My all-time favorite cookies, that we bake only at Christmas, are my version of Jan Hagel. We just call them almond cookies. My all-time favourite Christmas cookies are classic shortbread with candied cherries on top… This is what started my love for baking… I started making these with my Gramma when I was 4. Became our holiday tradition. Each year we would try a new cookie but we always made these!!! My families favorite Christmas cookies are the Snowball cookies with extra pecans. They go great with a cup of hot Mexican chocolate. 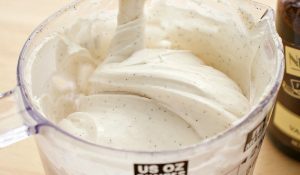 I can’t say that I have not liked any of these recipes. They are great. My favorite Christmas cutter is a snowflake! Oops I thought it said cutter. My favorite Christmas cookie is a brown sugar cookie with cranberries and white chocolate! I love the Ginger Bread House cookie Cutter. Date balls are my favorite christmas cookie….but if a ball isn’t considered a cookie, I will have to go with a spice cookie. Santa Claus made from the turkey cutter. My favorite ll time cookie is the gingerbread cookies. Oh no. It is 7:10 pm CT and it has alerted me that the giveaway has closed. It stated that it ends at midnight CT time tonight. What happened? My favorite cookie for this time of the year is a thumbprint cookie filled with Red raspberry preserve. They are just too yummy for words! Mama Ernst’s royal iced gingerbread men and Christmas trees. Both leave the children such wide pallets for creativity. Mittens too. Color and design extravaganzas! Precise detail is not too intimidating for the children either. My favourite is the Sarah Bernhard, almonds, toffee and chocholate is always a perfect combination! I love gingersnap cookies but also love decorating snowmen ???? My favorite are the milk and cookies? Love them! I love decorating Christmas cookies for gifts! Love chocolate chip cookies, especially chocolate chocolate chip, but can’t really shape those. For shaped cookies, chocolate sugar cookies are awesome. Hmm, so are regular sugar cookies, gingerbread cookies, shortbread cookies… this is not an easy question. Santa Whiskers, It’s a sugar cookie with coconut, nuts and cherrys!